Brisbane’s got a brand-new cinema, and it’s changing the game for your next date night or family movie. 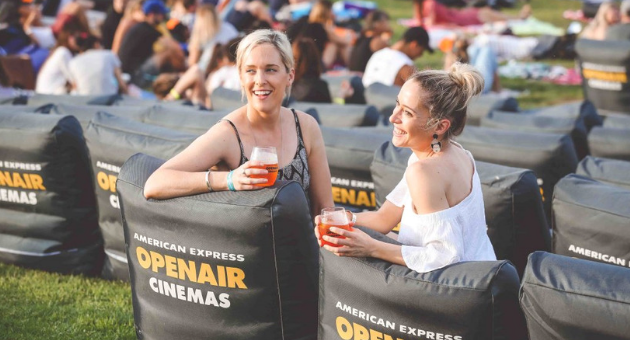 Making stop-offs in 10 cities across Australia and New Zealand, the American Express Openair Cinemas are currently in Brisbane for what is sure to be a sell-out season. 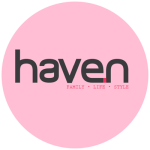 They kicked off with Aussie AFL movie ‘The Merger’ on Thursday, October 4, and will deliver a number of new releases and old favourites to Brisbane audiences right up until Sunday, November 11, when they drop the new movie from the Spiderman universe, ‘Venom’. 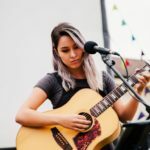 Inviting movie-goers to experience summer at its best, the Openair Cinemas don’t just offer great movies – they’ve also got live music, sunset drinks and delicious food offerings. Grab a wine or beer from the on-site bar to wash down your pizza and arancini balls from the food truck run by new-to-Brisbane restaurant, Salt Meats Cheese. Then, sit back and relax on your own cushions and blankets – or treat yourself to one of the comfy recliners in the Star Lounge – to enjoy the night’s entertainment. All this, riverside on the lush grass of Rainforest Green in Brisbane’s South Bank Parklands. 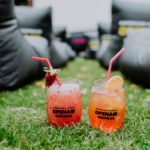 Tickets are selling fast to a number of the upcoming Openair Cinemas screenings, but you can still get in to secure your spot. Sessions of note include ‘Smallfoot’ (PG) on Saturday, October 20, ‘Christopher Robin’ (G) on Sunday, October 21, and – for date night – either ‘Love Actually’ on Wednesday, October 24, or ‘A Simple Favour’ on Friday, October 26. 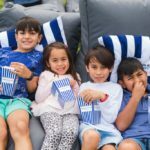 For more information about the American Express Openair Cinemas, head to www.openaircinemas.com.au.